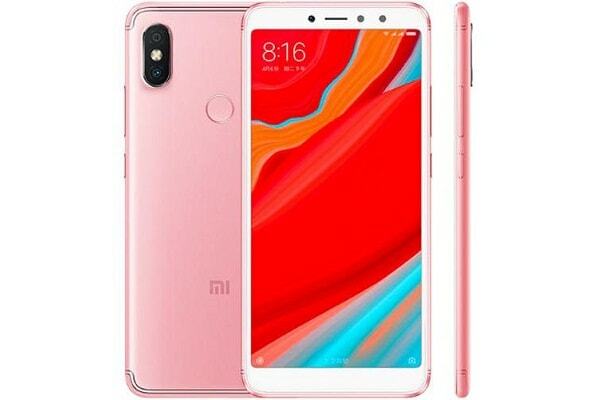 In the recent years, producers and film makers have started spending a great deal of money in making films, as the trend of films crossing the 100 crore collection mark is on increase. So they do not mind spending huge sums on movies, as it increases their chances of getting lucrative returns on the box office. “Holiday: A Soldier is Never Off Duty” is a hit movie of 2014 to be included in this list, because of its budget of a whopping Rs 100 crore. The spy espionage thriller had Akshay Kumar and Sonakshi Sinha in lead roles. 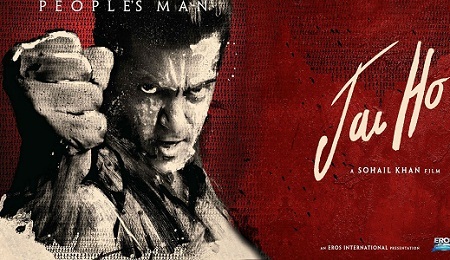 A budget cost of Rs 107 crore makes a place for the Salman Khan starrer action film called “Jai Ho” in this list of most expensive budget movies in Bollywood. 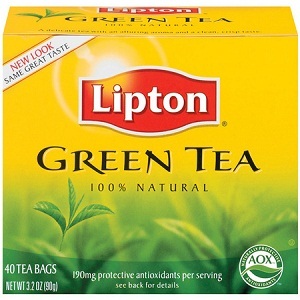 it was a big hit too. Another movie to make it on this list is the romantic comedy drama called “Chennai Express”, which has Shahrukh Khan and Deepika Padukone in the lead roles. It was directed by ace director Rohit Shetty and had a budget of Rs 115 crore. 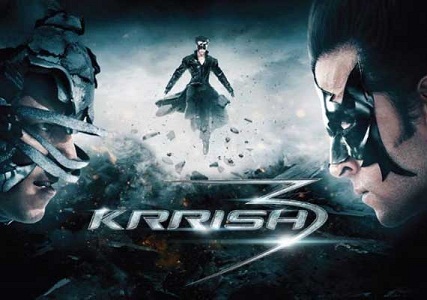 The next name on the list of most expensive budget movies in Bollywood is that of “Krrish 3”, a super hero film starring Hrithik Roshan in the title role. It is a sequesl to sci fi movies by Rakesh Roshan, called “Koi Mil Gaya” and “Krrish” and had a budget of Rs 115 crore. 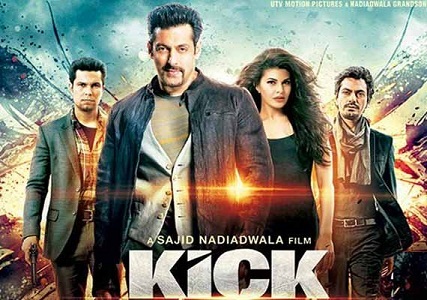 “Kick”, the super hit action thriller movie featuring Salman Khan and Jacqueline Fernandez, comes next on the list, with a big budget of Rs 120 crore. It released in 2014 and has been shot extensively in overseas locations.